Music | 2012 | CD | Schlager - VolksmusikAvailability: No items available Checked out (1). 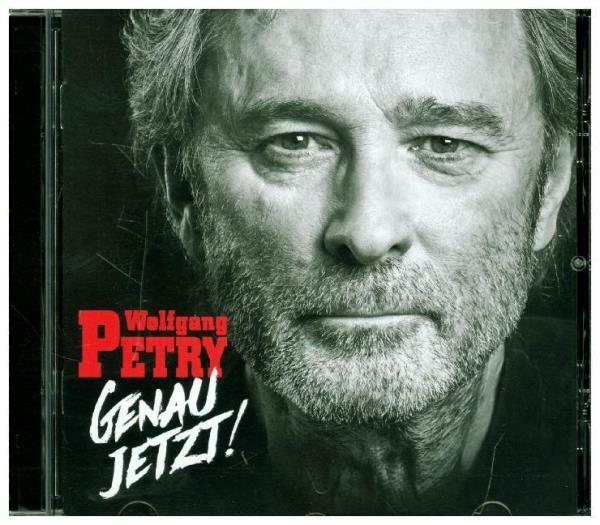 Music | 2015 | CD | Schlager - VolksmusikAvailability: Items available for loan: SB Hennef [Call number: CD-U] (1). Music | 2013 | CD | Schlager - VolksmusikAvailability: Items available for loan: SB Hennef [Call number: CD-U] (1). Music | 2011 | CD | Schlager - VolksmusikAvailability: Items available for loan: SB Hennef [Call number: CD-U] (1). Music | 2014 | CD | Schlager - VolksmusikAvailability: Items available for loan: SB Hennef [Call number: CD-U] (1). Checked out (1). Music | 2016 | CD | Schlager - VolksmusikAvailability: Items available for loan: SB Hennef [Call number: CD-U] (1). Music | 1975 | CD | Schlager - VolksmusikAvailability: Items available for loan: SB Hennef [Call number: CD-U] (1). Music | 2005 | CD | Schlager - VolksmusikAvailability: Items available for loan: SB Hennef [Call number: CD-U] (1). Music | 2001 | CD | Schlager - VolksmusikAvailability: Items available for loan: SB Hennef [Call number: CD-U] (1).